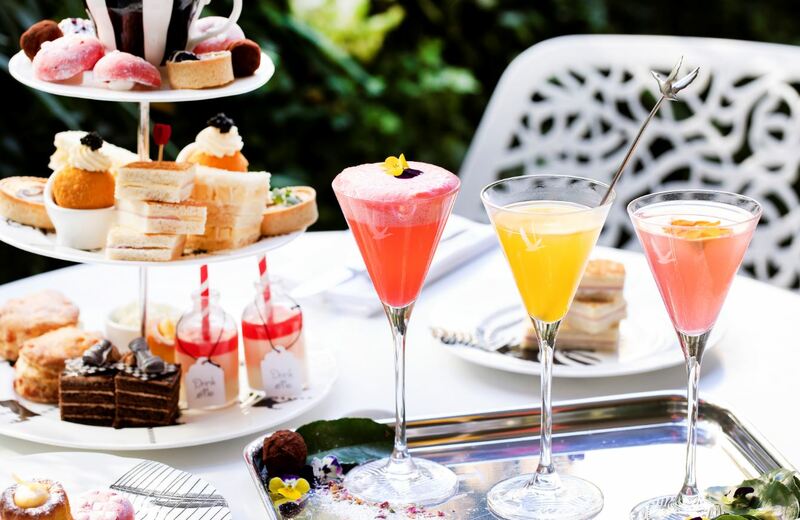 An urban oasis in the heart of London, Sanderson brings quintessential Britishness to the hotel&apos;s recently refurbished terrace. 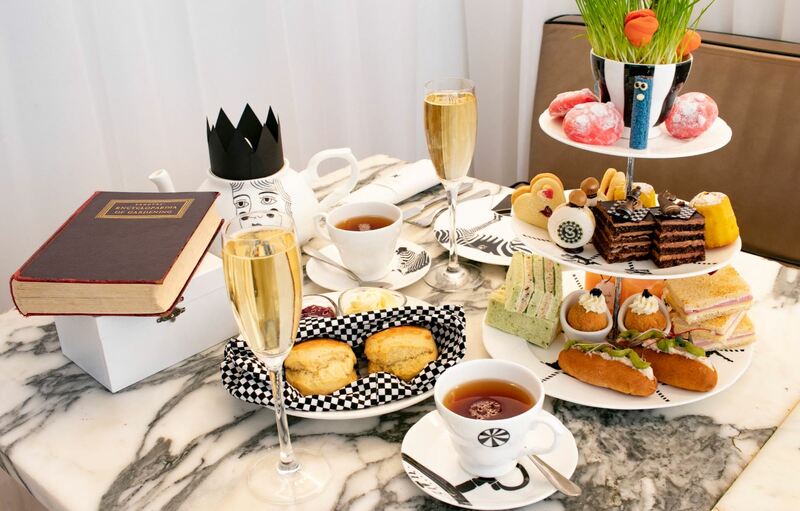 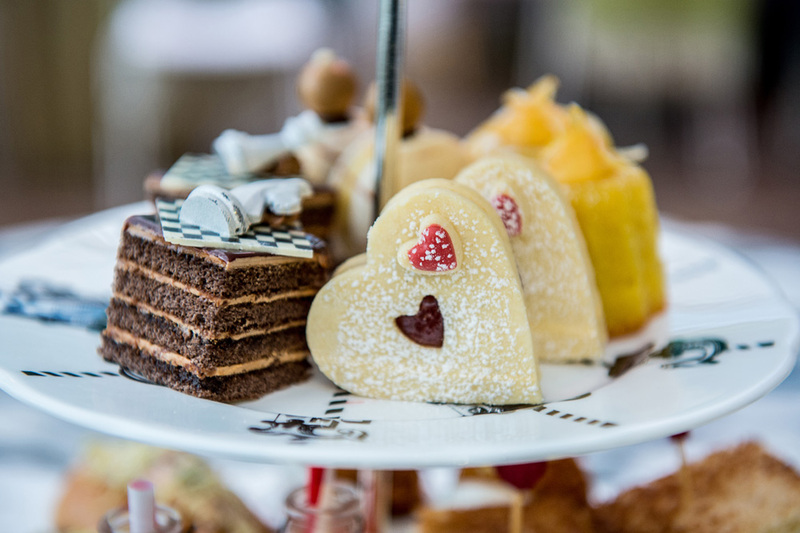 Throughout the day, the tranquil space will feature British dishes and specialty cocktails alongside its renowned Mad Hatter&apos;s Afternoon Tea, whilst exclusive Sanderson DJ sets will provide the perfect night-time entertainment. 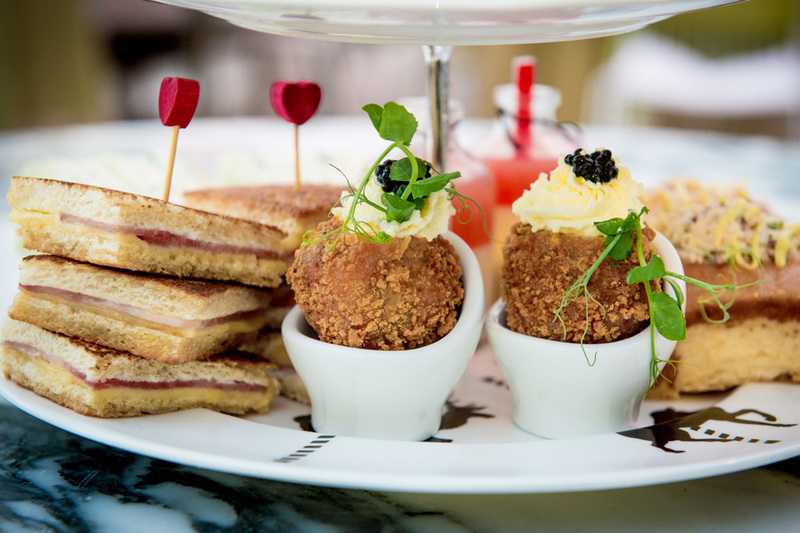 Providing an elegant retreat in the heart of London&apos;s West End, Sanderson is the perfect destination to enjoy classic British indulgences.